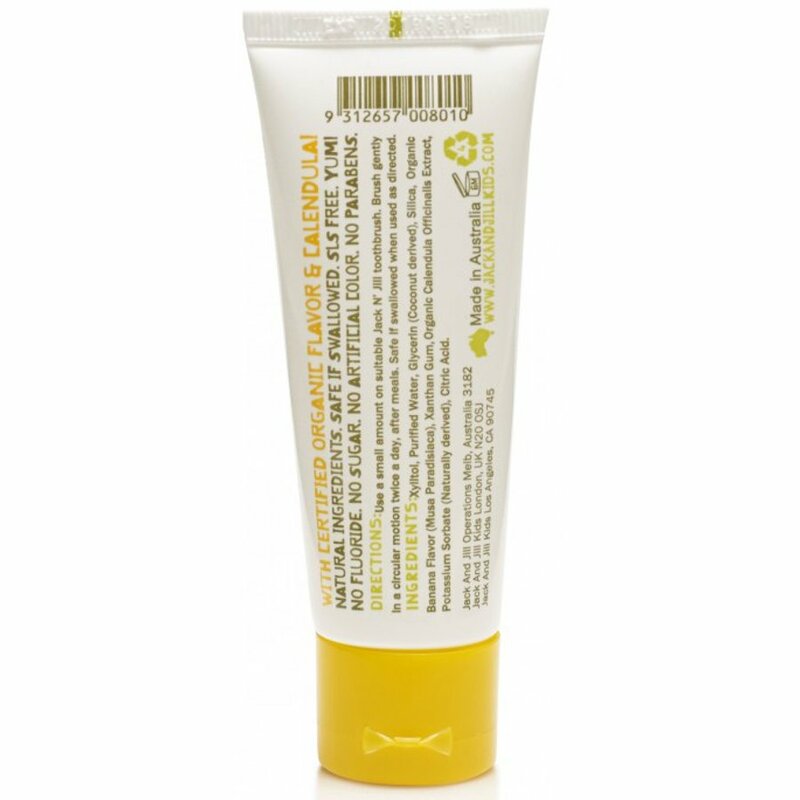 Banana toothpaste – now that is a novelty! Moreover, it?s a very natural novelty – it's certified organic, kosher, free from allergens, gluten free and vegan. It's good to know that the toothpaste entering your precious little one's mouth and body is free from unnecessary chemical nasties and yet still totally effective in fighting tooth decay and soothing gums. 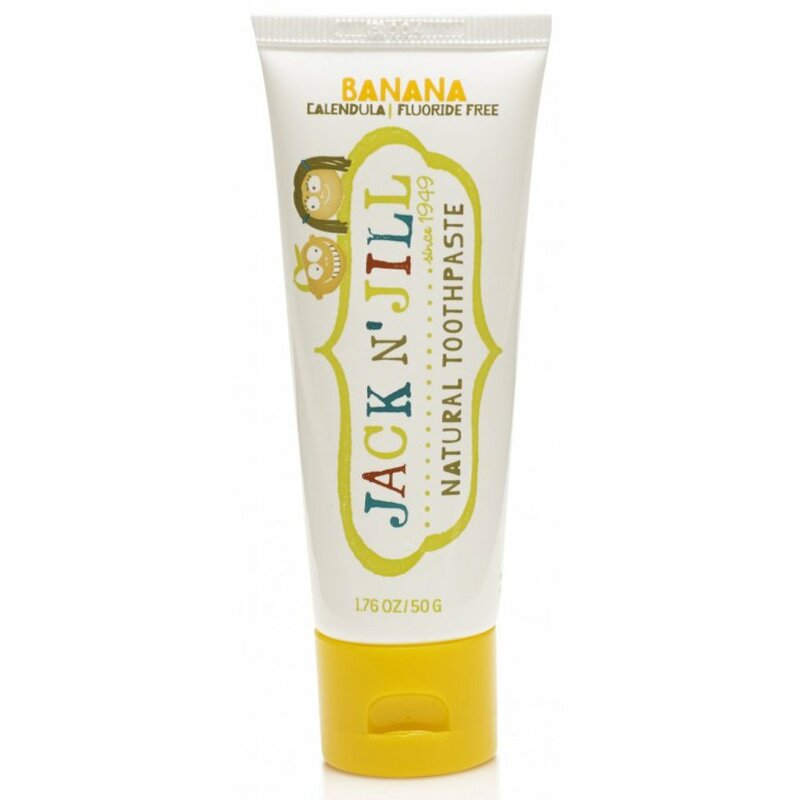 There are currently no questions to display about Jack N' Jill Fluoride Free Natural Toothpaste - Banana - 50g.